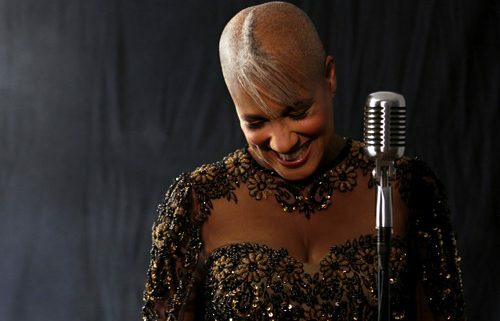 René Marie’s is the sort of voice which first comes to mind when someone asks for a jazz singer — big and expressive, at home in classic swinging settings and comfortable in crowds. There’s plenty to set her apart, though. She made her first recording in her early 40s, borrowing various elements of folk, R+B, and classical to create a captivating hybrid style.